At the end of 2008 Unison published this timely report which looked at the current state of the public library service in the UK and its volatile future. 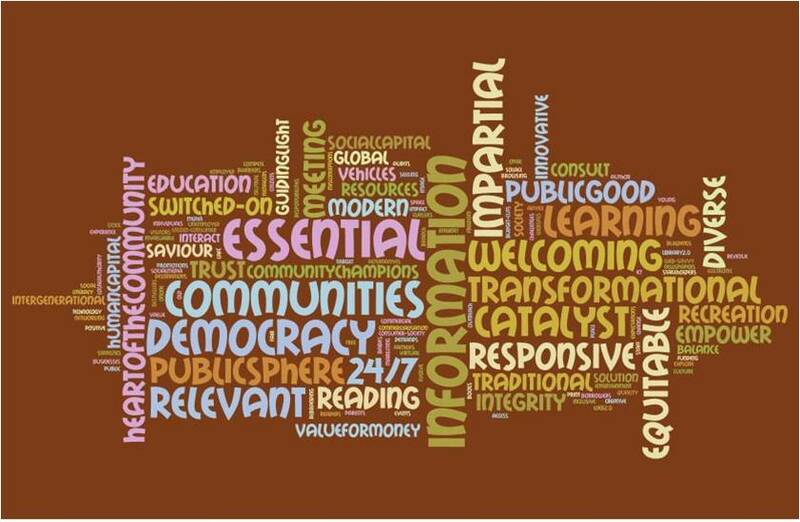 Concise explanations for each point are provided in the full report – Taking Stock: the future of our public library service (Unison, 2008). An incredibly informative and enjoyable read; ideal for anyone currently facing the challenge of having to defend the value of public libraries within our communities!